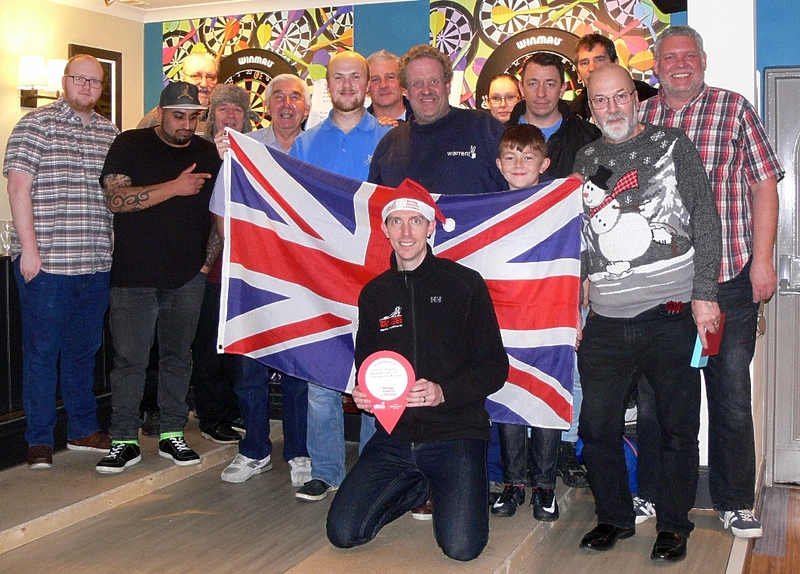 The Speedway Darts season has ended with another brilliant night. 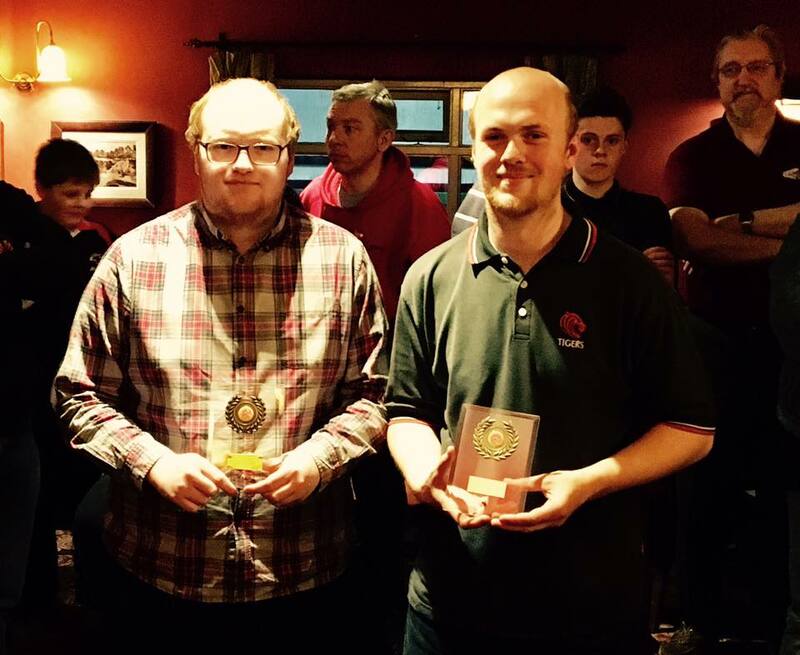 The Pairs Competition was won by Ian Miller and Mark Thorpe with Pete Johnson and Dave Rudkin runners up. The Keeper’s Lodge has welcomed us all each week and Todd has provided us with some great suppers. A big thankyou to Charlie, Pete, Dan and young Jack for all their hard work, but the biggest thankyou is to you the players and friends who have made these nights so enjoyable. See you all in October. Now onto the Speedway season proper. We wish all our riders and The Lions success and a safe season. We can’t wait to show Poole on Monday that we are the team to watch. 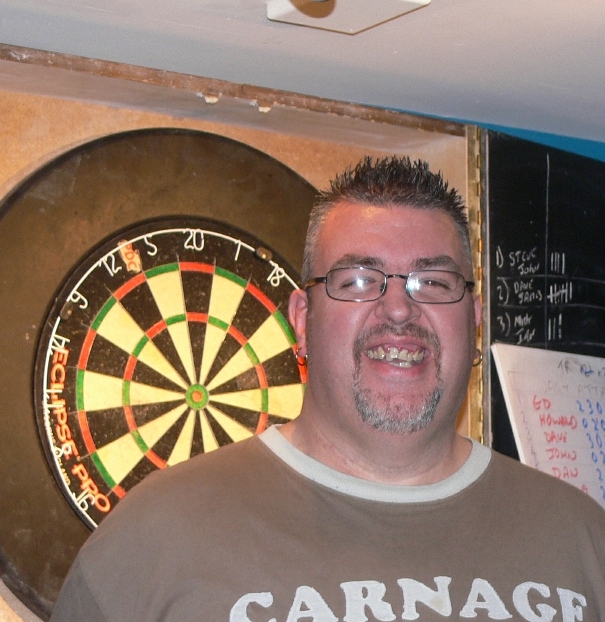 It has been a fantastic year for all the Darts Players. With 60+ people playing each week, the atmosphere wes noisy at times but always closely fought. The Keeper's Lodge welcomed us every Wednesday. Todd gave us many memorable suppers so thanks to him. 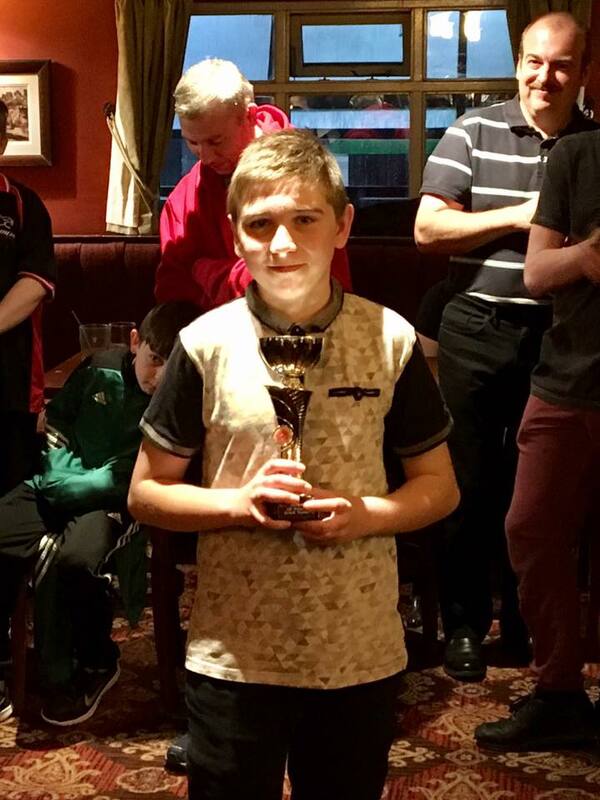 A big thankyou also to Charlie (even thought he was in Australia most of the time), Pete, Dan and young Jack who took over scoring for most of the season. 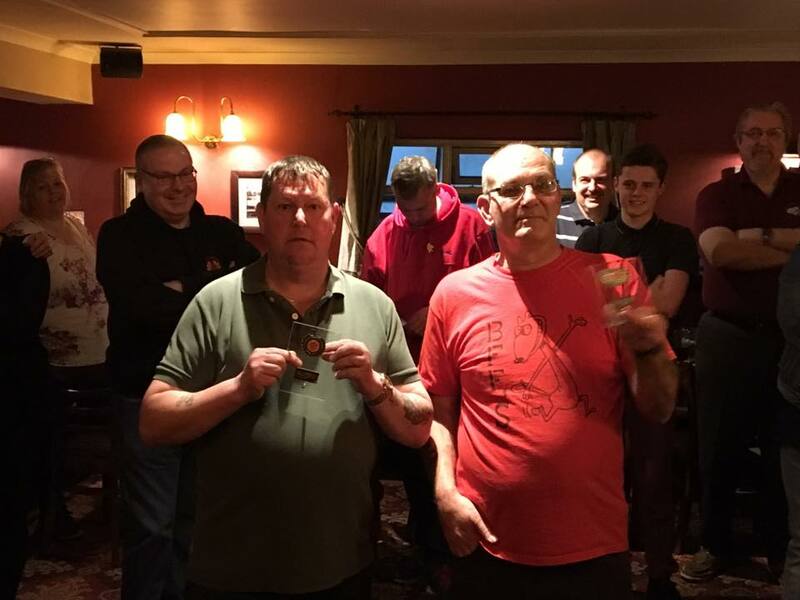 The darters wanted to show their appreciation of the hard work put in by Pete, Dan and Jack so a collection was made. Well done boys for the fantastic organisational skills you shown. Roll on next year. 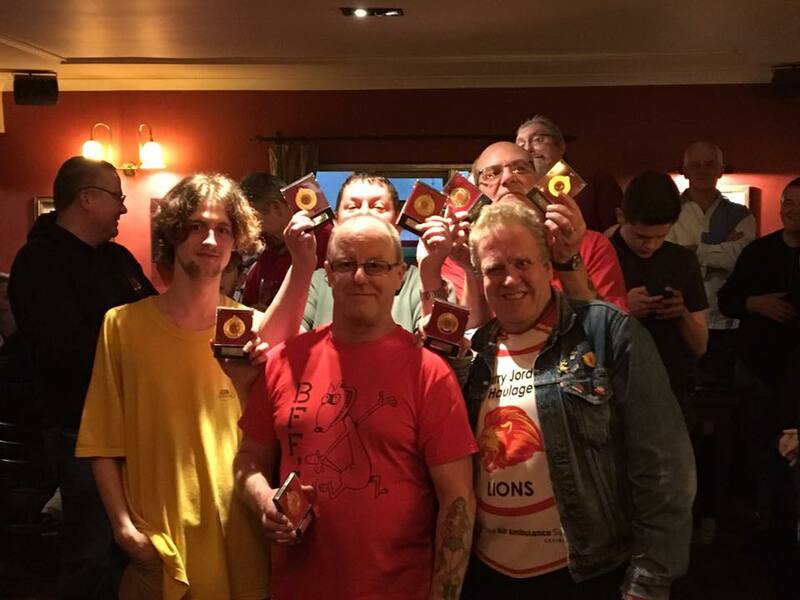 The Penultimate night of the Darts nights (Wed 28th March) saw all the trophies decided except for the Pairs. It was the final round of the GP Series. 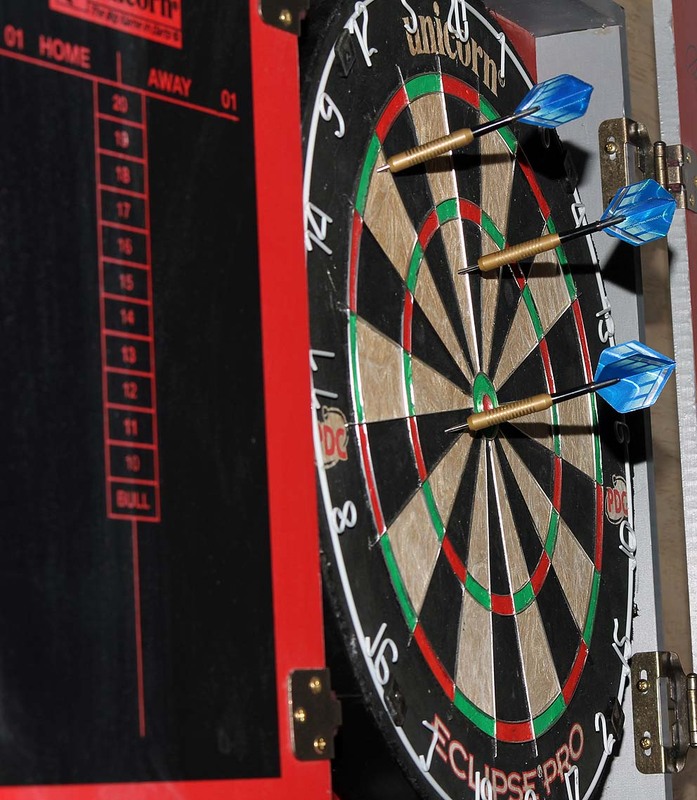 The Darts season is coming to an end as speedway begins. 3 competitions were decided tonight (Wednesday 21st March) with three more to be decide in the next two weeks. 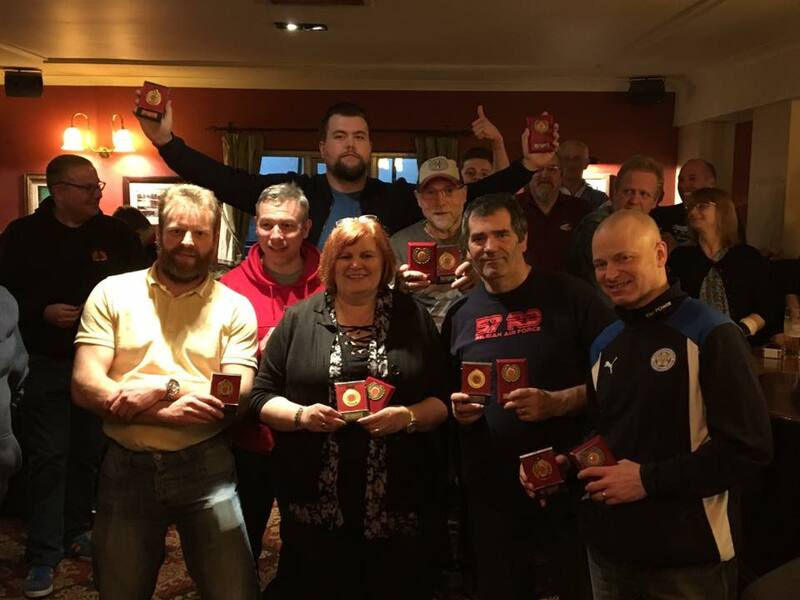 It was another bust night on Wed 7th March. It was the GP's round 4 and 5. 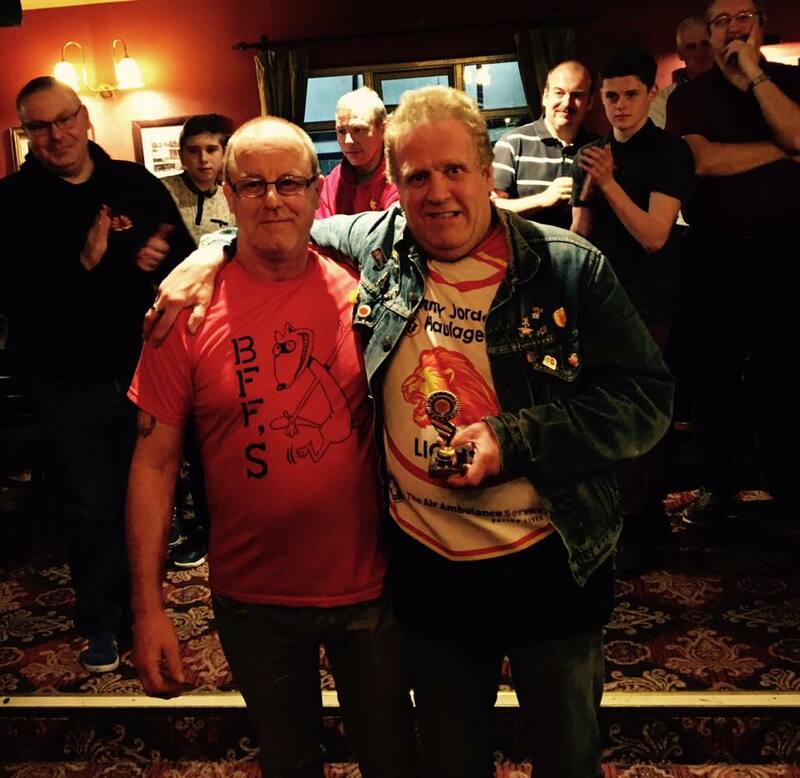 Silver Winners were Glen Radford and Dave Rudkin. Todd gave us chicken and ham pie which disappeared quickly. Bacl to league racing next week. 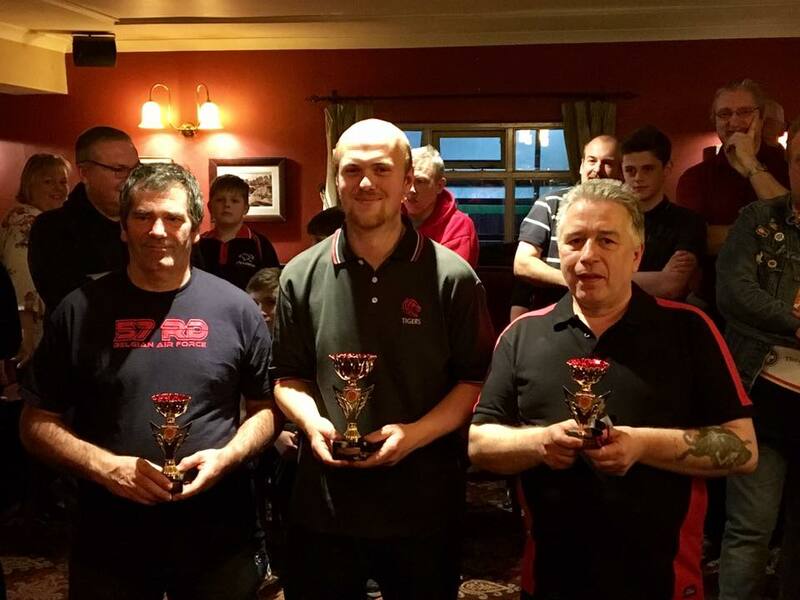 Well done to Flight Crew for winning the Team Cup at the Darts. I was unable to get there because of the weather so no photos. I will catch up with them next week. The Winter Competition draw took place at the AGM on Tuesday. Jack Radford was the winner. 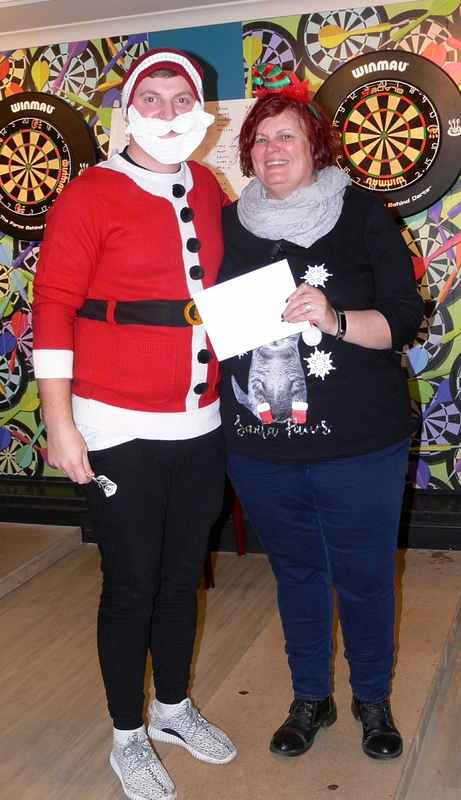 Sue Beresford completed all 4 of the quizzes (the only person to do so) so she will get a surprize prize. Prizes can be collected from the 50/50 table when the season starts. Thanks to all who took part. KOC leg 2 Radders Rebels 46 (Phil B 12+2) R & Y Mavericks 44 (Ben S 8+2). Rebels win 94-86 on aggregate. Well done to Todd for the meat and veg pie for supper. It was a busy night last night with 4 League matches, a KO Cup semi Final and the Junior Championship as well as the usual Player of the NIght. The six youngsters had a brilliant battle with a throw off needed to decide the winner (by 1 point only) The winner was Kian. The supper was Liver and Onions which went down very well. Thankyou Todd. The full results can be found below the photos. Callum is at the back. from Ted and Jenny Perkins. Great supper last night (duck). Keep up the good work Todd. 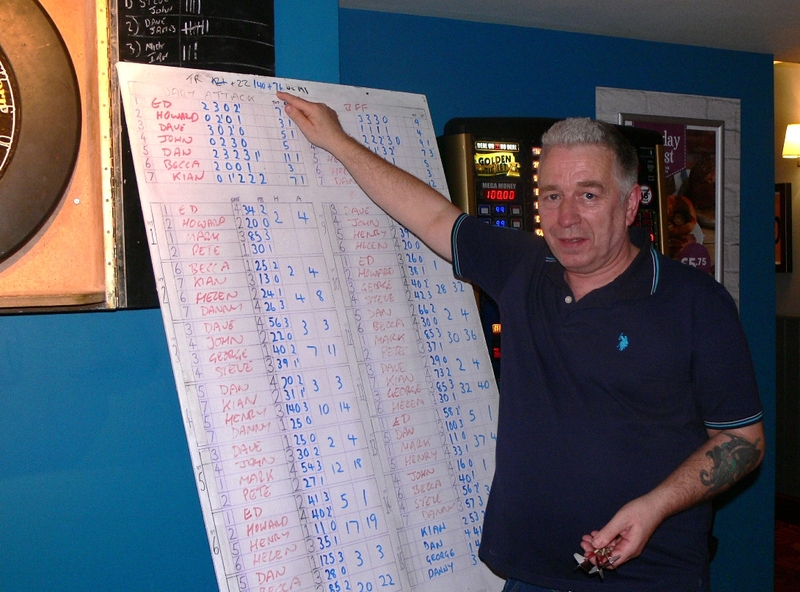 It was a busy night last night at the Darts (Wed 31st Jan) Thanks to Charlie and Pete for organising such a complicated event. It was the first 2 rounds of the GP series, a new event this year. Welcome back Charlie and Pete. 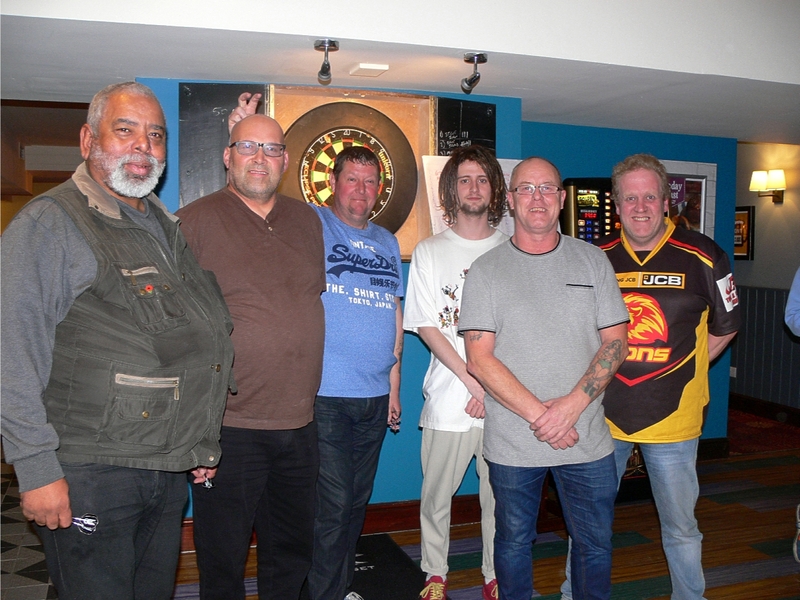 The Darts Teams have missed you. Another great night at the Darts. (Wednesday 10th January). It was nice to see several new faces enjoying the social evening. The eight teams were competing in the league. The Player of the Night was Dan Archer. 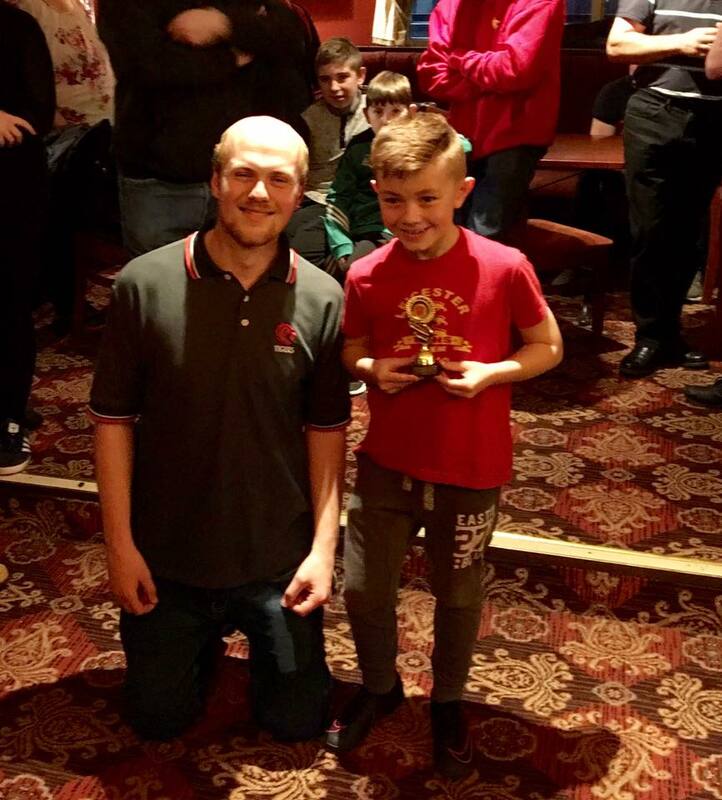 He is pictured with Jack who was also a finalist. 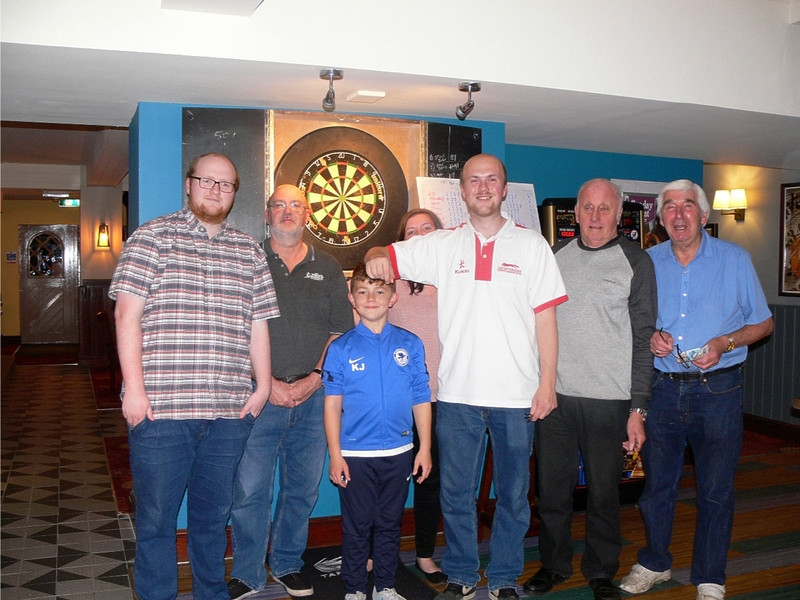 The Darts league was cancelled last night (Wed January 4th) due to Dan being ill (Get well soon) but 20 people turned up to have an enjoyable evening playing knockout darts thanks to Sally. 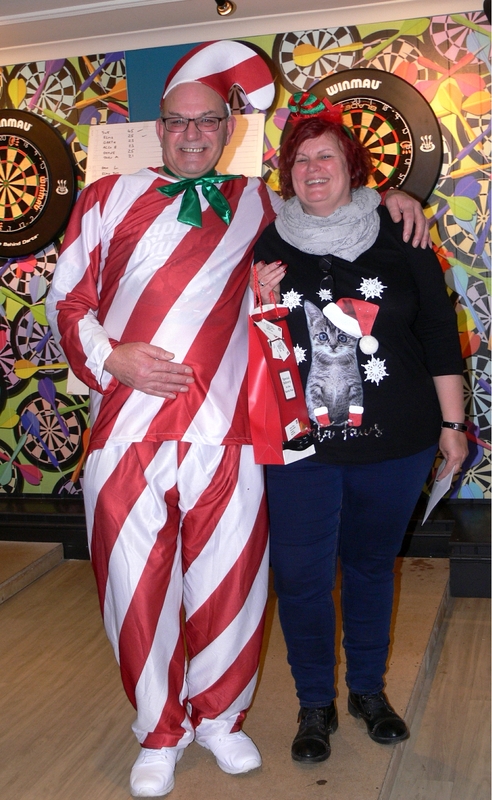 Julie Greening won the first competition and Peter Hargrave won the second. Julie won the playoff. 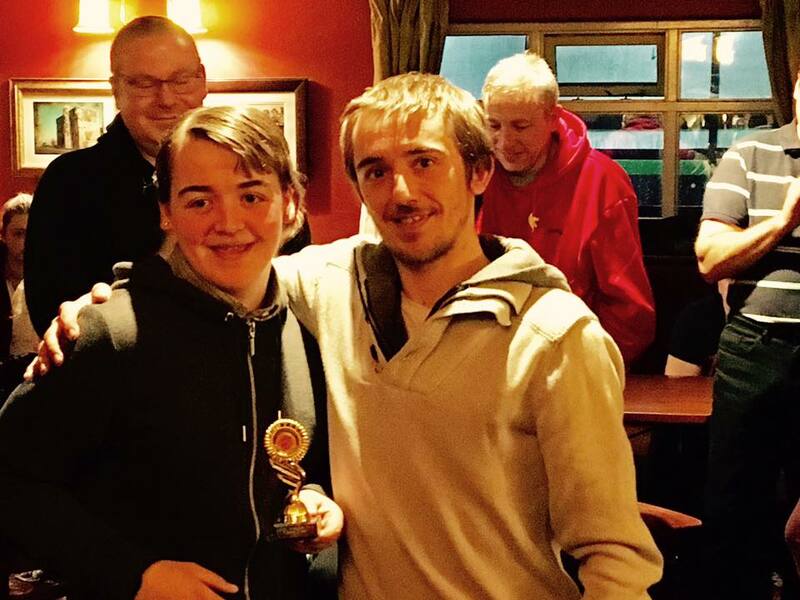 Young Jack had a brilliant night being the scoremaster and everyone enjoyed their spag bol. Sorry about the quality of the photos but I didn't have my camera with me. 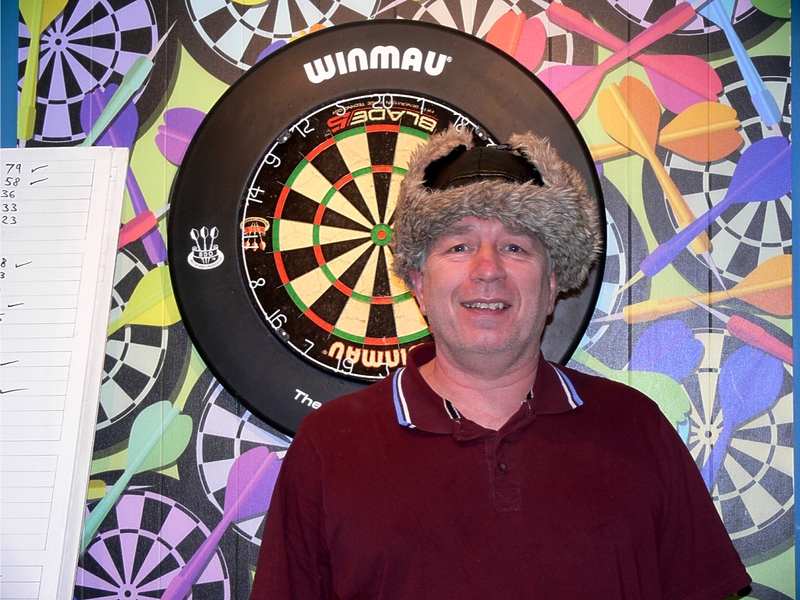 Tider of the Night was Ian Miller who brought his own dart board. 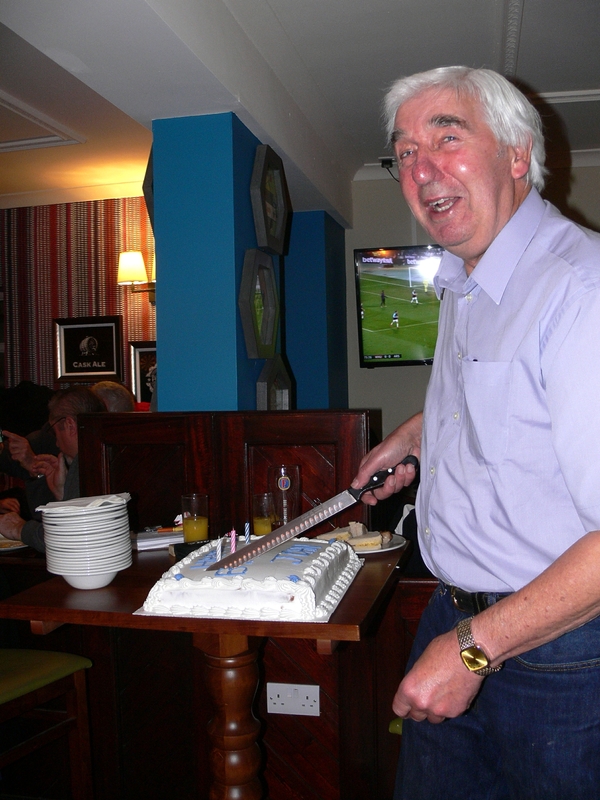 John Smith celebrated his 75th birthday with a buffet for everyone. We surprised him with a cake. 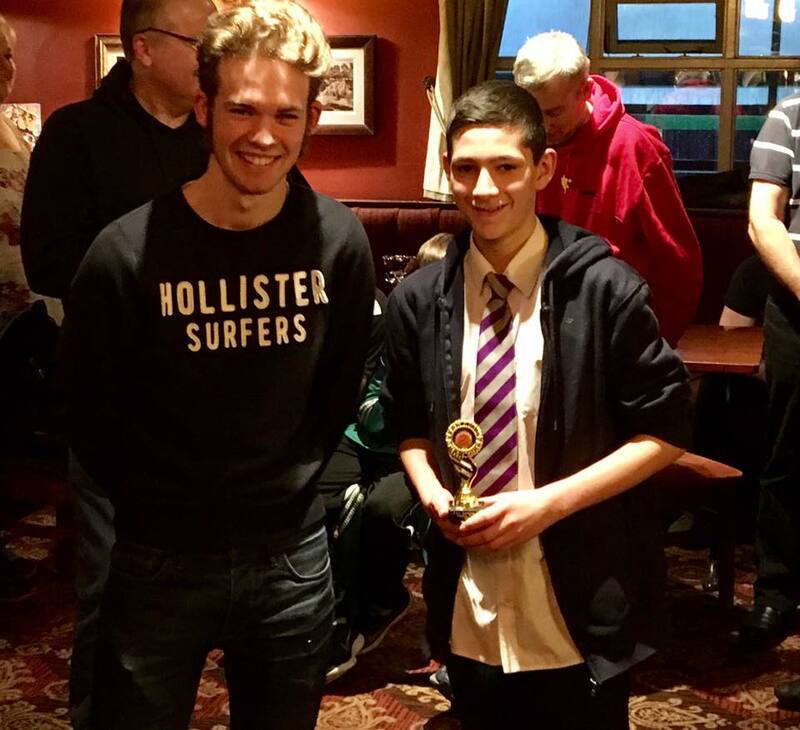 Alex Kowal had a collection for his walk on Saturday in aid of Walking with Wounded, He collected £66.07. Thanks to everyone who gave for this worthwhile cause. The Player of the Night was Ian Miller who was obviously prepared for the snow that fell during the evening. Next Wed is the last before Christmas so it is Fancy Christmas jumper time (FOR A PRIZE). The Player of the Night was Ed Archer. Dart Attack, Radder’s Rebels, BFF and Red & Yellow Mavericks go through to the Semi Finals. 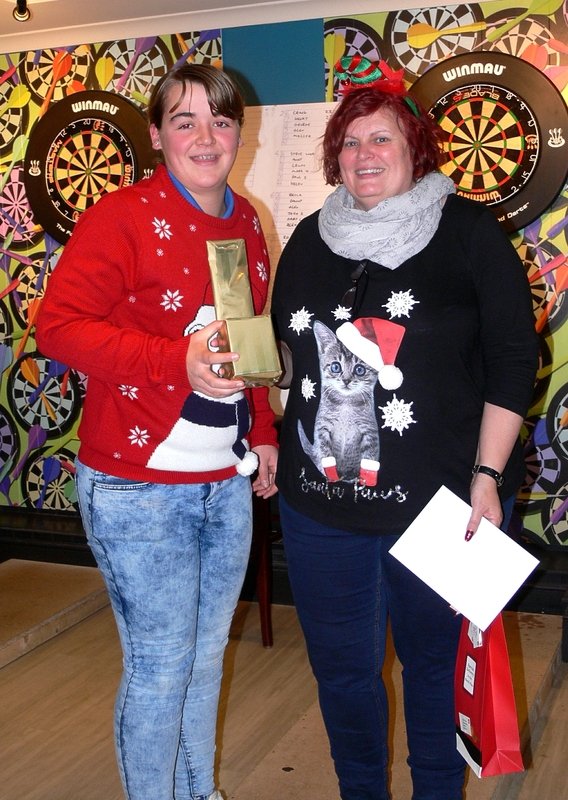 The Player of the Night was Diane Taylor. The eight teams were competing in the 1st round of the KO Cup. with a score of 121. The Player of the Night was George King. Who are the players in each team ? Wednesday 22nd March 2017, saw the end of another excellent Speedway Darts Season with some excellent results and lots of happy memories made.